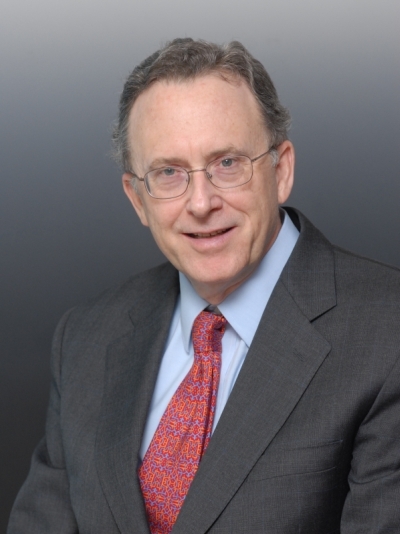 Mr. Moxley has been chosen by leading providers and professional groups, including the American Arbitration Association, the Dispute Resolution Sections of the New York State Bar Association and the American Bar Association, and the Fordham and Cardozo Law Schools to train arbitrators and counsel. The annual three-day Commercial Arbitration Training Program Mr. Moxley organizes and leads for the State Bar and Cardozo provides comprehensive training to arbitrators and counsel in all phases of commercial arbitration. See Agenda for 2012 Commercial Arbitration Training (PDF). AAA Commercial Arbitrator Training, 2000.